Hey Everyone! We hope you have been having an amazing week. We are definitely enjoying the beautiful weather lately, let’s hope it continues to stay like this! Fingers crossed! We shot this outfit a few weekends ago when it was a beautiful sunny day. We wanted to style a cool relaxed look that could be transitional from day to night. The styling of this outfit was based around the corset belt. 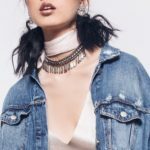 As fashion lovers and stylists we love putting together outfits using a statement piece or a particular item of clothing as a guideline to create our outfits. 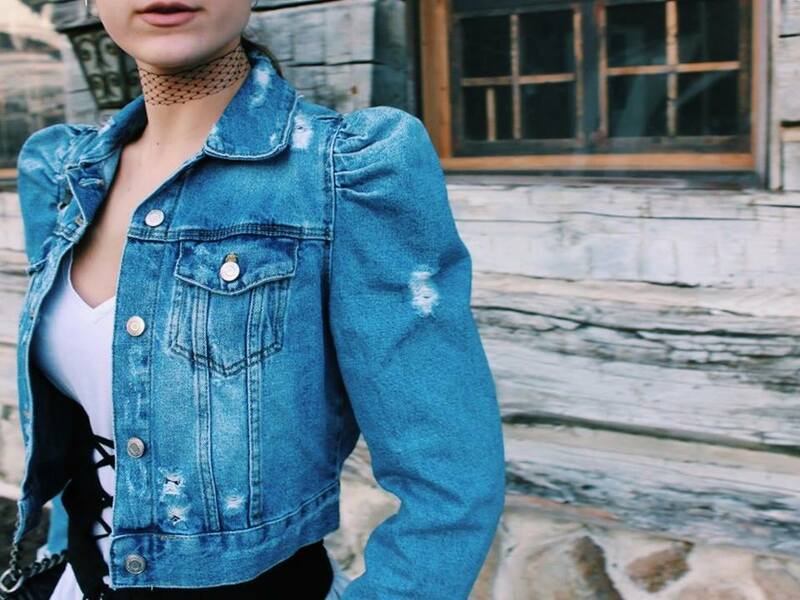 We find it helps to choose one item you want to wear and build around it! With the corset belt as our statement piece, we created a few outfits that worked. We ended up choosing this outfit to get a more cool and relaxed look. 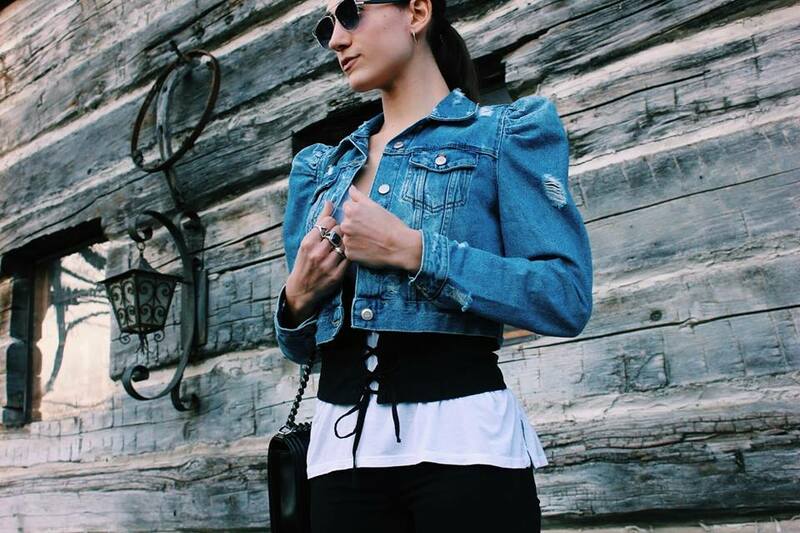 We styled the corset belt with a white t-shirt, black denim, a cropped jean jacket with oversized shoulder details, and booties. 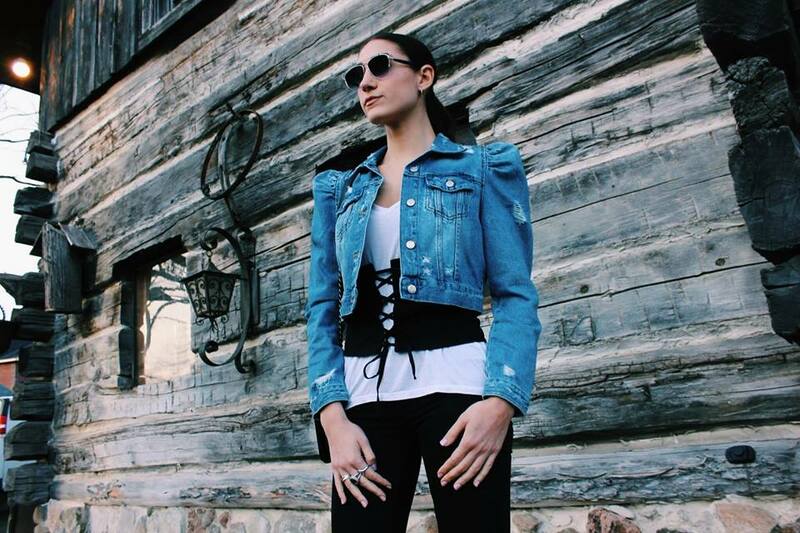 We liked the way the tight fit of the corset belt and the oversized fit of the jean jacket worked together to give contrast to the outfit! The corset belt is very on trend at the moment and we are loving it! 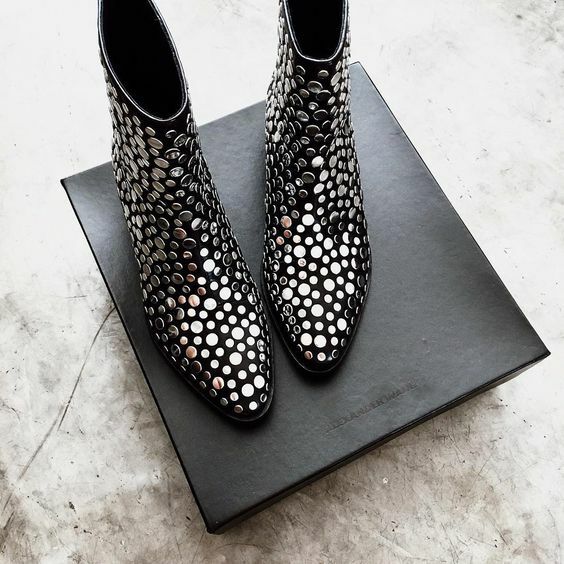 What are some of your favourite statement pieces? Comment Below!